Pests are unwanted guests, and that is the worst kind. Not only that they are a nuisance but they can bear diseases and that is a problem since homes are meant to be safe. There are a couple of basic steps which will help you keep most of them outdoors, where they belong. Think of the entrances to your home as of weak spots which can let your enemies in. There are great chances of something flying in while your doors or windows are open. This is why you should put screens on all of them. However, the chances of something entering on foot, that is crawling in are not so big. The crawlers find other ways of using these entrances. They are looking for cracks around frames, as well as, the spaces between frames and doors or windows. Make sure you locate all of the cracks and seal them properly and when it comes to gaps, you can seal them with door sweeps or weather strips. Inspect the houses exterior and the roof for any entering points such as cracks and loose roof tiles. Make sure you replace any broken tiles and while you are up there, clean your gutters as rotting leaves and debris can be a perfect environment for the unwanted guests. Depending on what your exterior is made of, use appropriate building material to fill the cracks such as concrete, mortar or plaster. Replace any rotten wooden parts as they may be an entryway to some pests as well as a home to others. Dusting, vacuuming, mopping as well as getting rid of your trash daily can help you protect your home from pests of all sizes and shapes. Wash your curtains, your furniture, and carpets as well as your linen regularly to destroy any living forms that may have been hiding in them. Speaking of hiding, declutter your home to decrease the number of hiding places. If everything is easily accessible you will have an overview of the entire house and you will be able to clean it properly. As much as you love them, your pets can be a nuisance when it comes to pests. 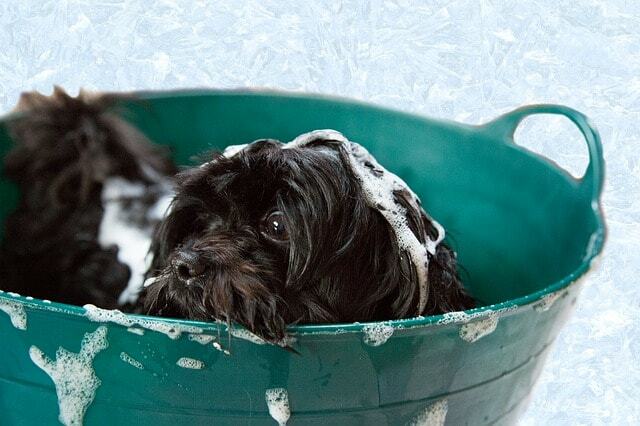 Make sure your pets are clean and pest-free. In most cases, you can simply wash them to keep their fur as clean as possible and you can apply tick and flea treatment. If your dog manages to sneak in the fleas, it will take you ages to get rid of them entirely as they are resourceful and fast-spreading. Tall grass, fallen leaves, thatch and untrimmed shrubs create thriving living conditions for many different species of pests, providing them both food and shelter. This will also enable them easy access to any potential host passing by. Pestworks inspections services often have people turning to them to obtain mosquito repellant tablets to use in case their yard has poor drainage and they have a lot of excess water forming puddles. I am not suggesting you keep snakes in your backyard, but look for friendlier, native natural predators which can help you decrease the number of pests in your home and its surrounding area. Having a cat usually does the trick for rodents, provided that the cat is active and not over-fed. Ladybugs can keep the population of fleas around your home at a low level. Also, we are usually trying to get rid of spiders and cobweb indoors, but it may be good to keep some of them outdoors to catch the frequent fliers around your home. Having tall trees will attract birds which will help you get rid of various insects and their larvae. 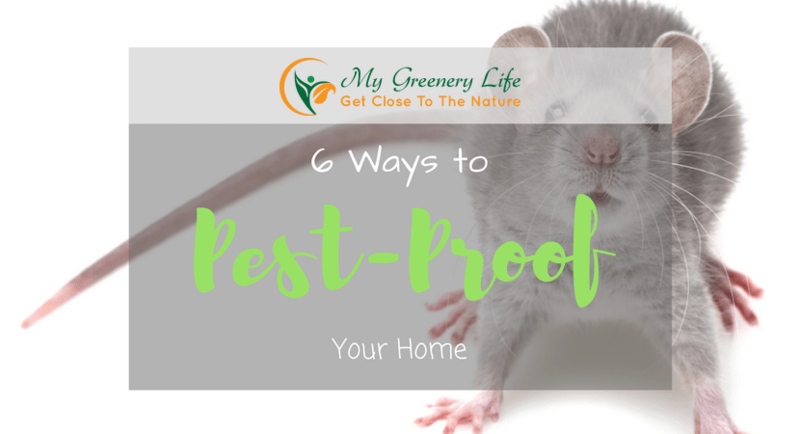 While prevention is the best solution for pest control if some of them manage to get indoors, make sure you locate the weak spot, seal it off and exterminate what’s left of the pests.